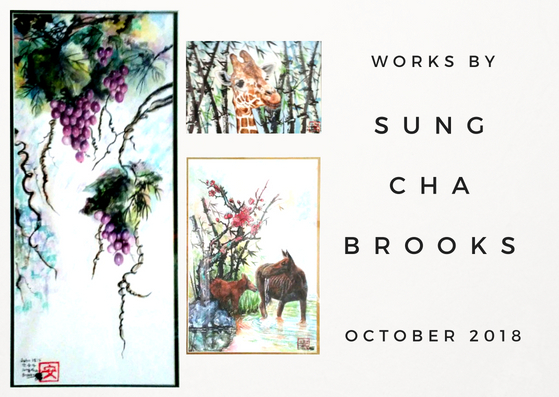 Sung Cha Brooks has always loved art, even representing her school at a National Competition as a child. After 40 years raising a family, her daughter gave her an art set in 2001 and re-awakened her love for painting. In 2006 she joined the Brenham Downtown Art Gallery, where she received numerous ribbons for her watercolor paintings. She moved to Georgetown and is now active in the Sun City Visual Arts Club.